Whitney Houston and Bobby Brown had a pre-nuptial drawn up before they got married, has exclusively obtained the agreement. Houston’s Mendham, New Jersey mansion, which she bought before she married Brown, remained in her name soley during the marriage, and Brown’s then residence in Atlanta, Georgia, remained in his only too. 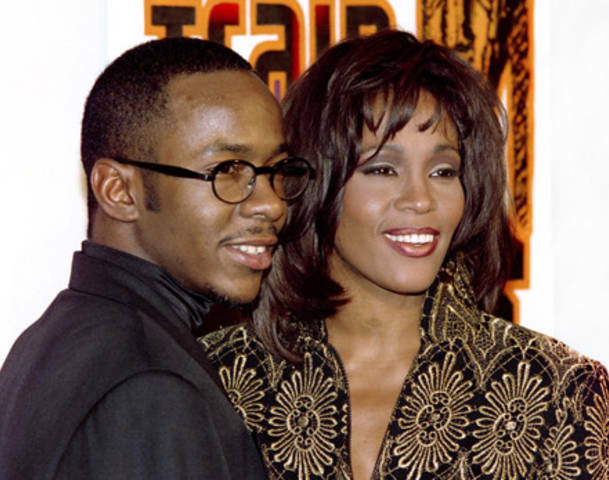 Both Whitney and Bobby agreed not to seek spousal or child support from each other if the marriage were to end in divorce, which it did. This became a contested matter during the divorce proceedings as Houston alleged that Bobby was attempting to seek financial support from her, which he wasn’t entitled to under the terms of the pre-nup.